Join the Brooklands Museum Hospitality team at our Wedding Showcase Evening. Meet a host of suppliers who can help make your big day extra special. Drinks and canapes will be served. If you're looking for a wedding venue with a difference, you need look no further than historic Brooklands Museum. 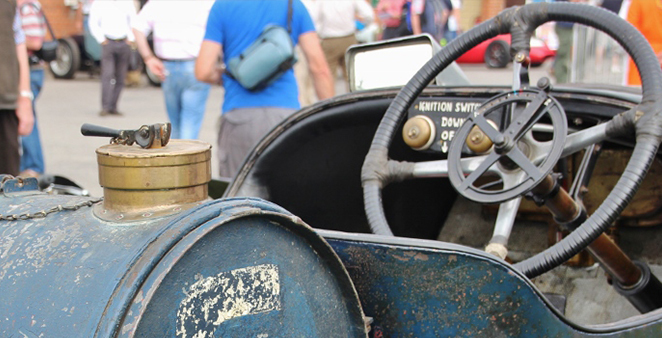 Truly atmospheric, Brooklands Museum creates a lasting impression on all those who visit it – an everlasting talking point for you and your guests. Free entry, pre-registration required, please use the contact details below.